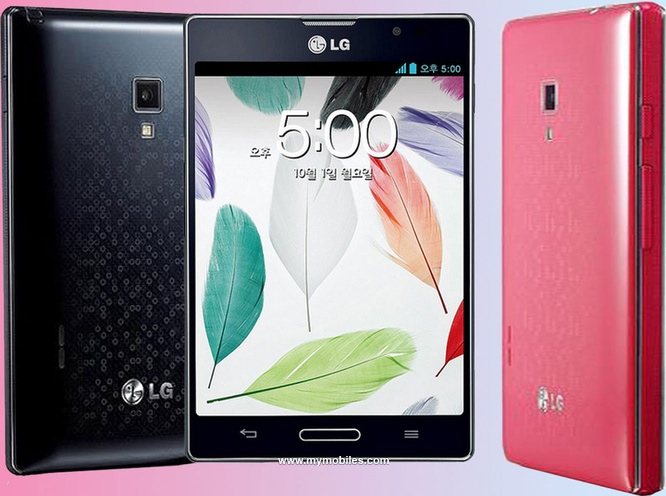 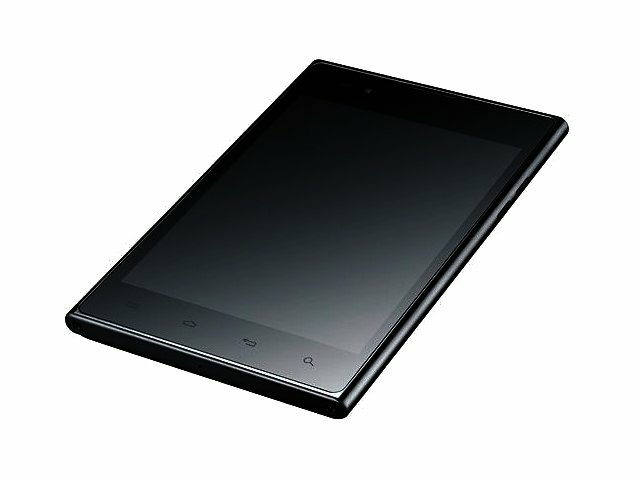 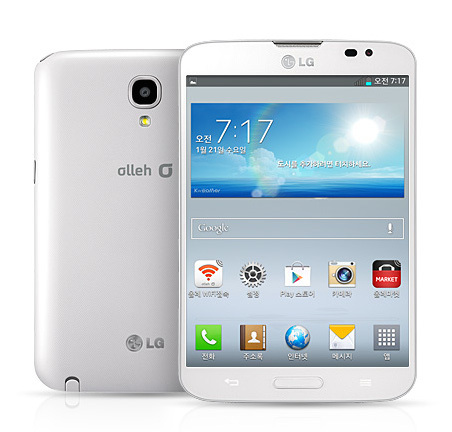 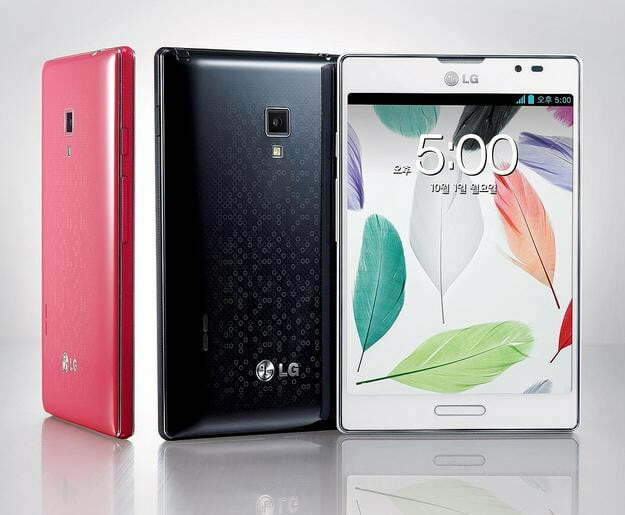 A picture reveals apparently a new updated 5 inch device from LG Optimus Vu II. 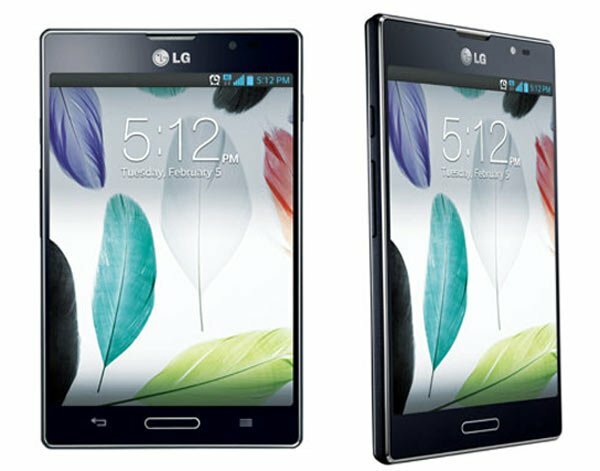 Even before LG Optimus Vu really has hit the sales shelves in the United States, reveals a picture a successor to LG’s 5-inch smartphone, writes our site. 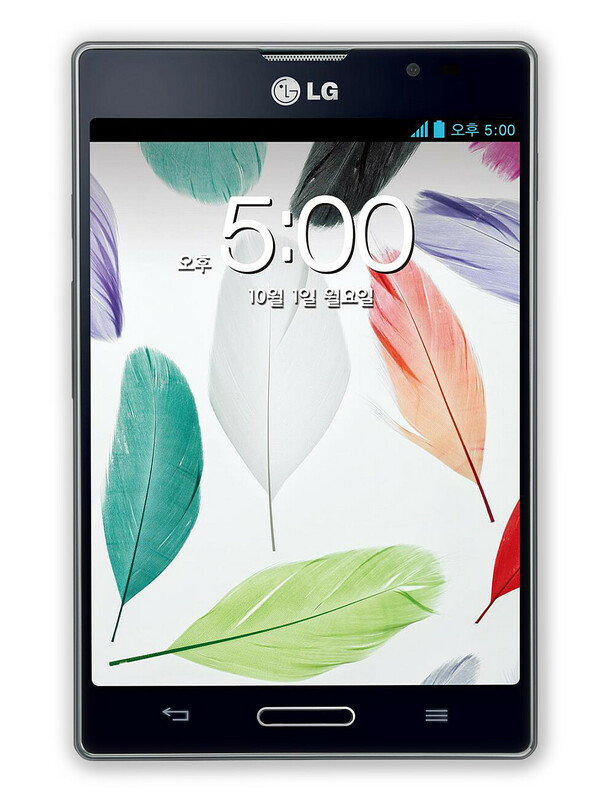 The image has appeared on the Korean blog Bad IT Tong and is apparently a so-called spec-sheet that reveals both a picture and main specifications for the upcoming device. 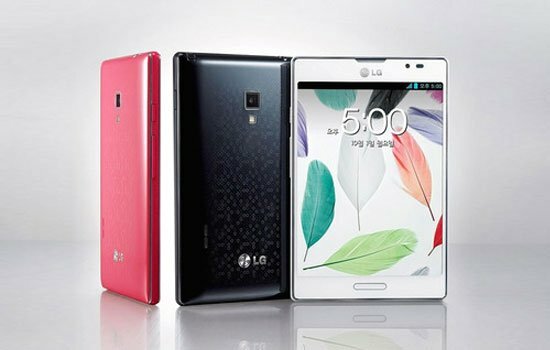 LG Optimus Vu is a 5 inch device is a clone between a smartphone and a mini tablet, and which must take up the fight with, among other things, Samsung Galaxy Note, which also recently came in a new edition. 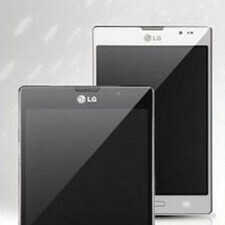 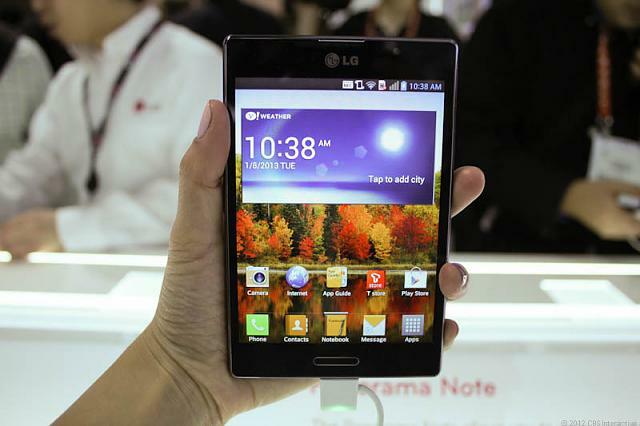 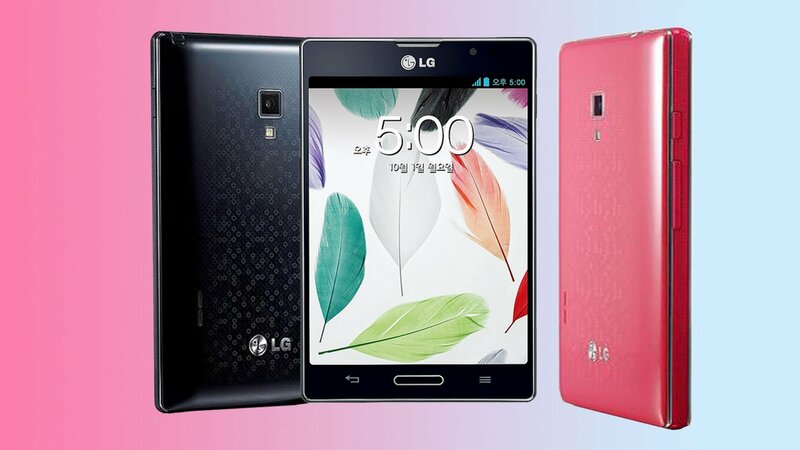 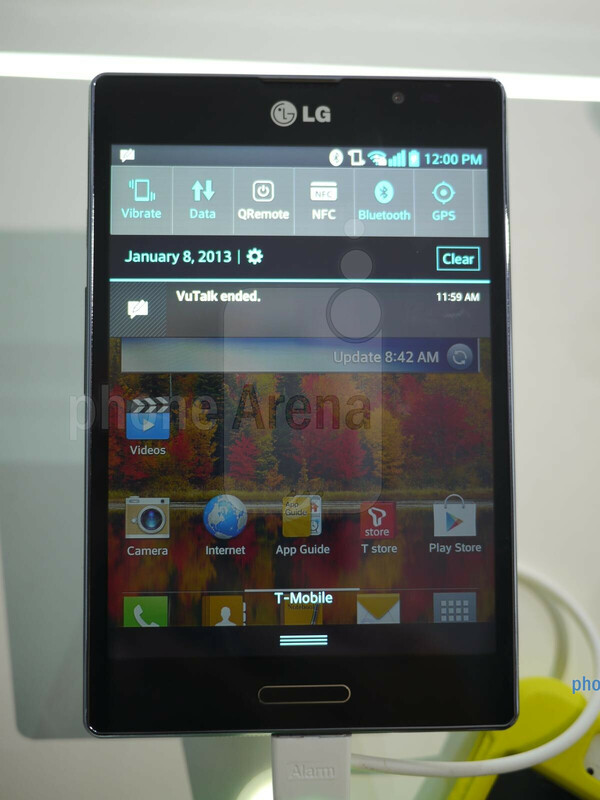 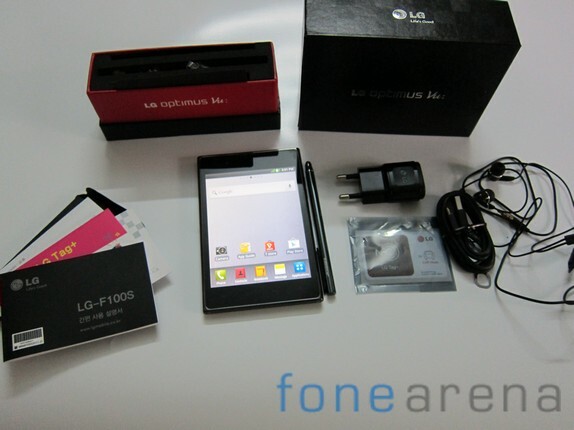 Based on the leaked picture, LG Optimus Vu II comes with LTE, 8 MP camera, the 1.5 GHz dual core CPU, 2 GB of RAM and Android 4.0.